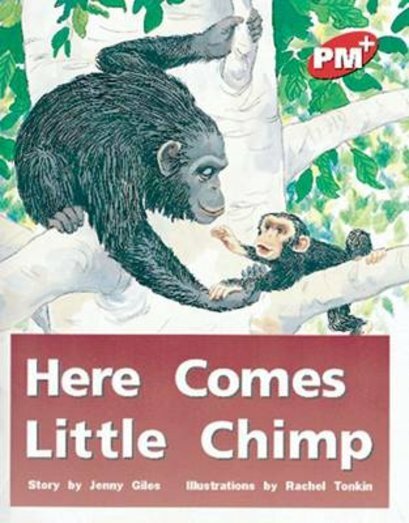 This is the second book in the series about Little Chimp. In this story, he learns to climb a tree for the first time. Mother Chimp encourages Little Chimp and helps him to succeed.